C. Alan Bumpass is the Chief Financial Officer of Stonelake Capital Partners, where he is involved in all financial aspects of the company including partnership activities, investment activities, and fund accounting. 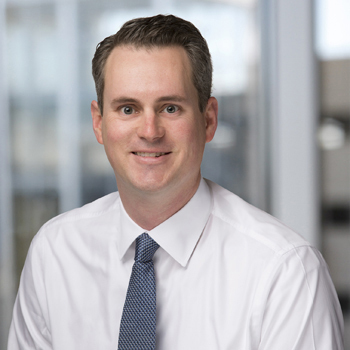 Prior to joining Stonelake, Mr. Bumpass spent 8 years with Ernst & Young LLP, in Dallas, Texas, where he was a Manager in the financial services practice. Mr. Bumpass was responsible for managing all aspects of the audit and financial reporting process for clients in the private equity, hedge fund, mutual fund, and real estate industries. Mr. Bumpass received his undergraduate degree in Accounting and Masters of Business Administration from the Rawls College of Business at Texas Tech University. He is a Certified Public Accountant licensed in the State of Texas.